At the Sub-Zero | Wolf Culinary Events Center, our chefs help guide new Wolf kitchen owners use their appliances and get the best out of their dishes and recipes. Wolf ovens, for example, offer many different modes to help a cook of any skill level create delicious meals to share and enjoy. There are times, however, when one might not be exactly certain which mode to use. Should my favorite recipe be cooked in the M series Convection or Convection Roast mode? 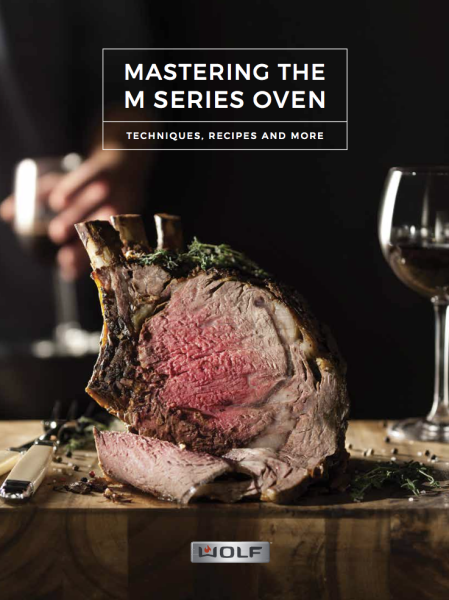 The new cookbook, “Mastering the Wolf M Series Oven” has arrived to help you get the most out of your M series oven. This new Wolf cookbook is designed not only to define and categorize the multiple functions of the M series ovens, but to help guide anyone to predict perfect results with any recipe. In addition, the cookbook is filled with delicious recipes that may inspire you to try a new mode (dehydrate mode! 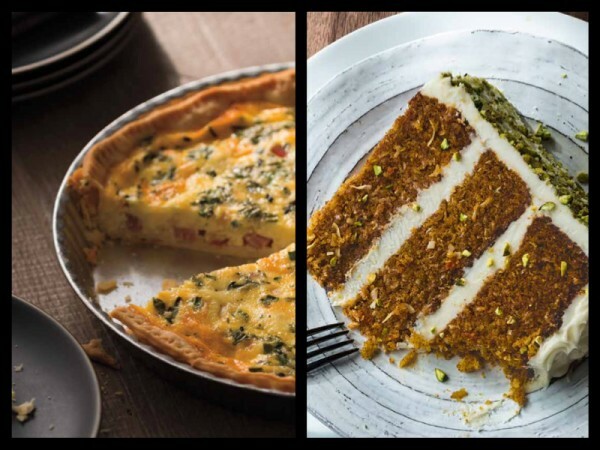 ), expertly recreate a family recipe, and even a new variation on a favorite dish! Whether it is a traditional recipe, or a new culinary experiment, “Mastering the M Series Oven” will provide any chef to use their Wolf oven with confidence. Riggs Distributing will provide each M series oven owner a FREE copy of this cookbook with a proof of purchase*. Follow this link, Claim Your M Series Cookbook, to get started. 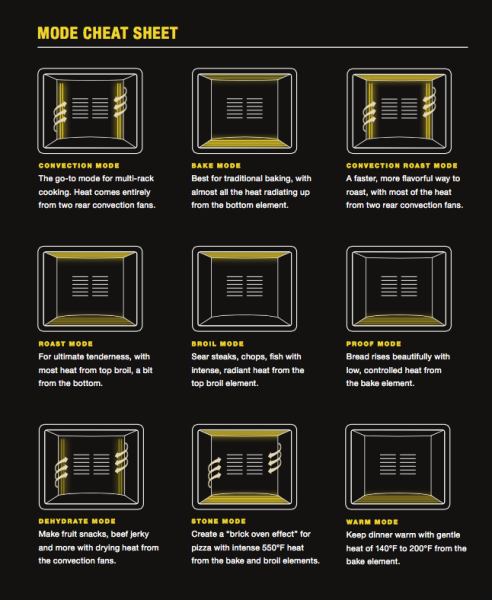 Have a favorite recipe or suggestion to use in the Wolf M series oven? Let us know in the comments below! *Restrictions apply: Eligibility is limited to purchases made from a Riggs Distributing qualified retailer in Northern California, Hawaii, or Western Nevada. Good for one cookbook per product purchased.